IBC Show is a leading global tradeshow for professionals engaged in the creation, management and delivery of broadcasting media and entertainment. Held in the capital of Netherland, this show attracts numerous exhibitors and visitors all around the world. 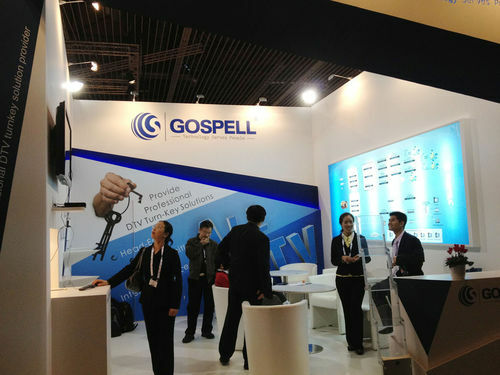 GOSPELL has successfully participated in IBC2012 held in Amsterdam. IBC Exhibition (from7th to 11th, September), as one of the most prestigious exhibition for electronic communication and media industry, is the most influential pageantry for the broadcast and television industry around the Europe, even the world. 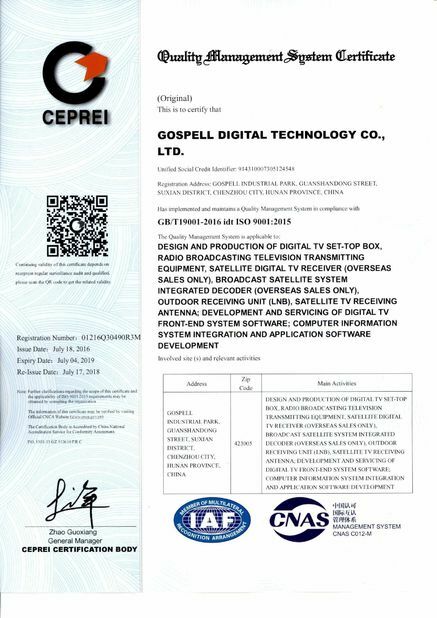 GOSPELL, one of the biggest turn-key solution providers in China，showed the latest technology, ranging from the solution to head end products and STB during this 5 -days-exhibition. 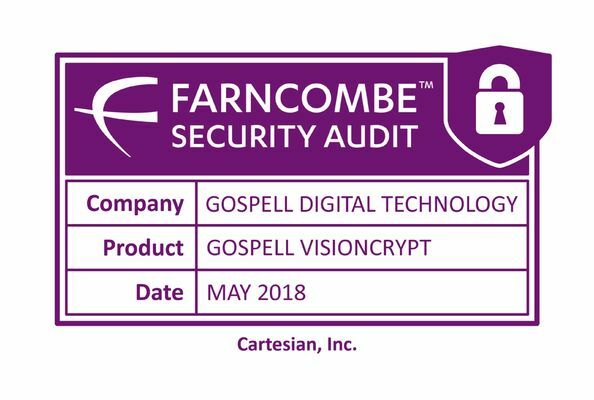 The sales and engineers carefully introduced our products to the customers, to help them know our product and services.